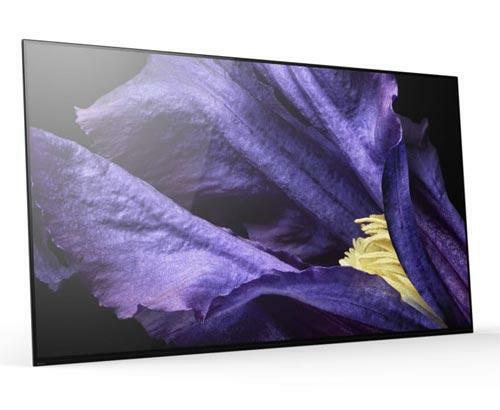 The WMN-M13EA/XU is the perfect match for the Samsungs 49" - 65" TV's in the QLED Range. 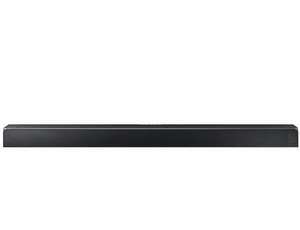 The WMN-M13EA replaces the outgoing or WMN-M12EA/XU or WMN-M12EA for short. 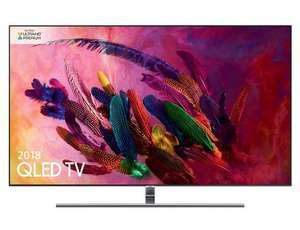 This is just a technical change that will mean 2017 and 2018 Samsung QLED televisions will be compatible. 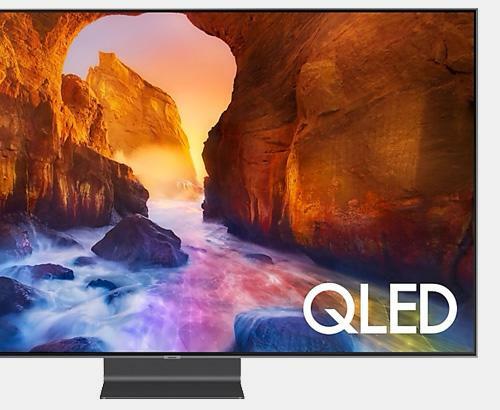 Please check to ensure you have 2017 / 2018 Q7, Q8, or Q9F Samsung QLED TV, as ths is only compatible with theses QLED TV ranges. Q6 is not compatible with the No Gap Wall System. 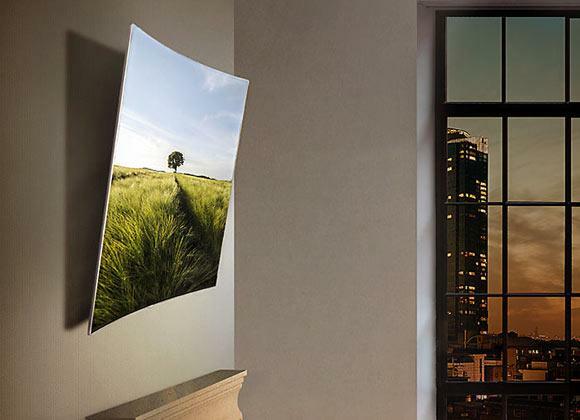 Effortlessly mount your QLED TV flush to your living room wall in no time at all. 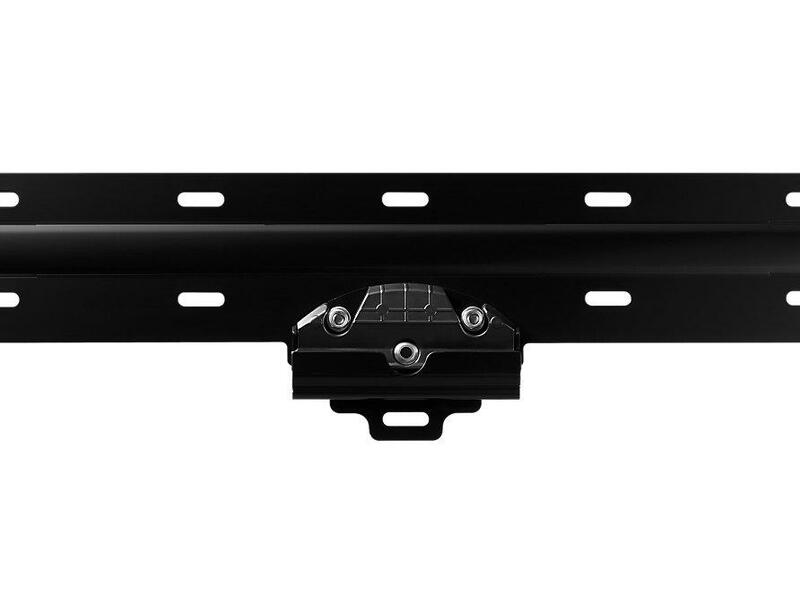 Adjust it horizontally, even after you have screwed into the wall. And tweak the angle to get it perfectly level after putting it up. 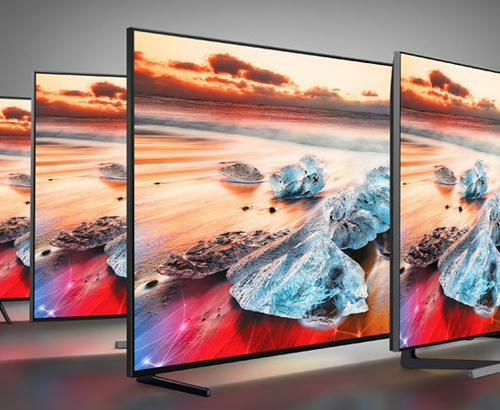 Created to give the sleekest look to your wall mounted 49" - 65" Samsung QLED TVs with virtually no gap between the wall and the rear of the TV providing the most immersive experience available. 2017 Q7F Q7C, Q8F, Q8C, Q9F QLED Series. 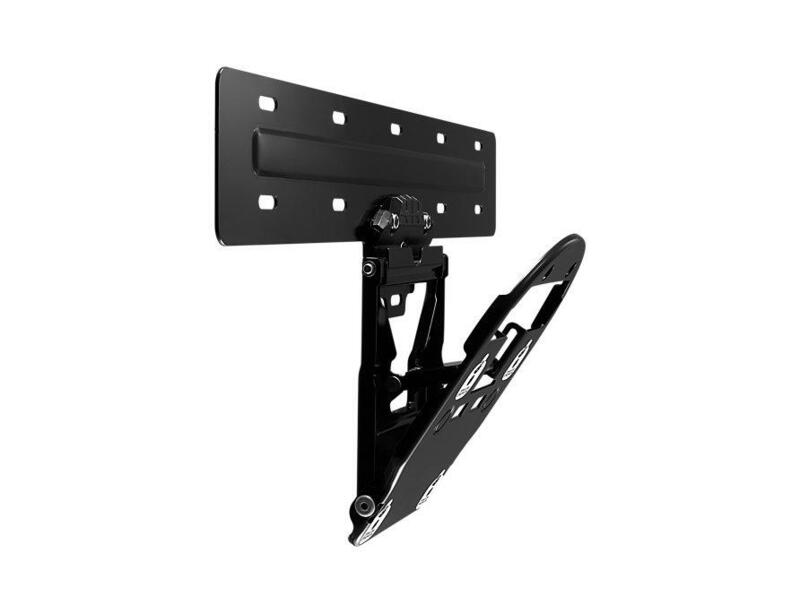 Size Compatibility 49 - 65"
This Samsung WMN-M13EA/XU / WMN-M12EA/XU wall bracket comes with easy step by step instructions and comes with a built in adjustments to make it even easier to ensure the bracket is correctly fitted to the wall. 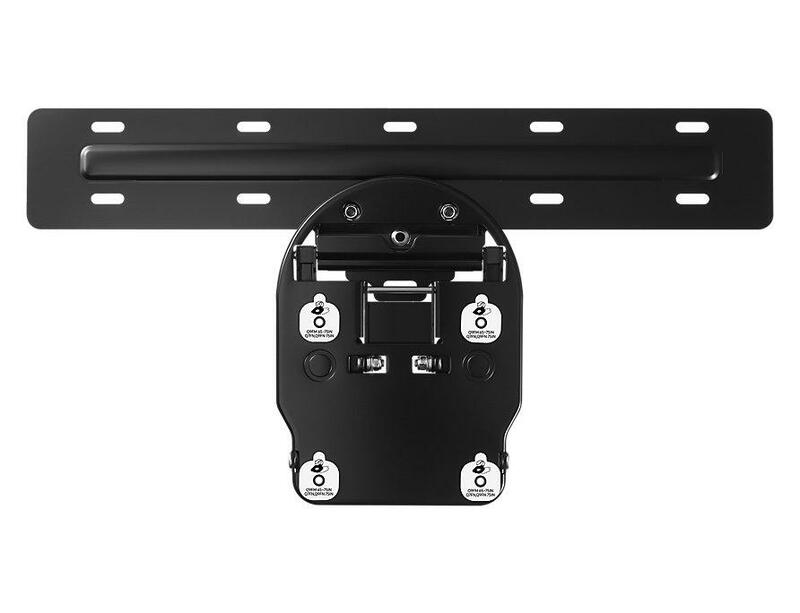 Please do measure your TVs mounting holes, screen size and weight before ordering. If in doubt speak to a member of our team. Product arrived in good time. 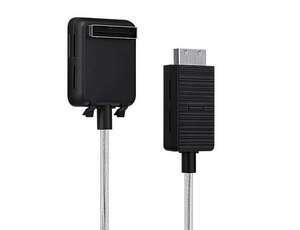 It is robust and easy to mount. Took about 15 minutes to fit. Really simple. 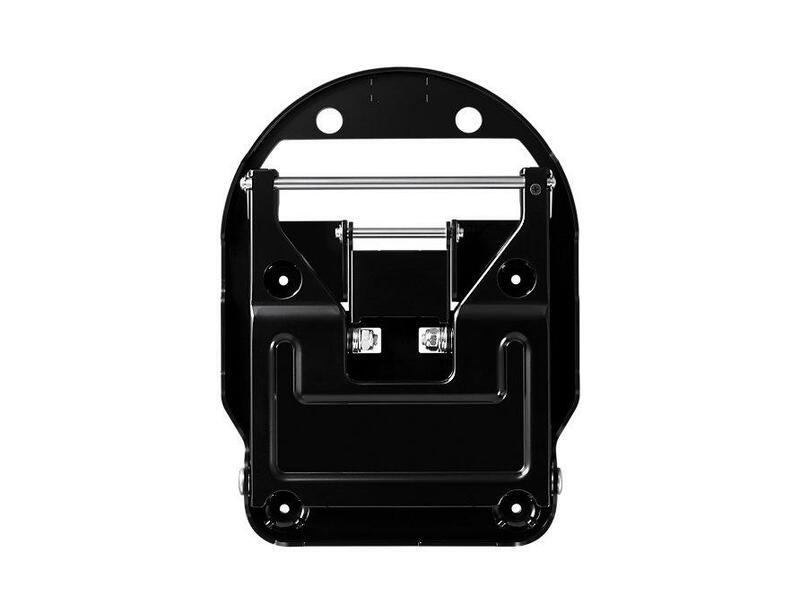 A really robust wall bracket that fits close to the wall, overall an excellent product. 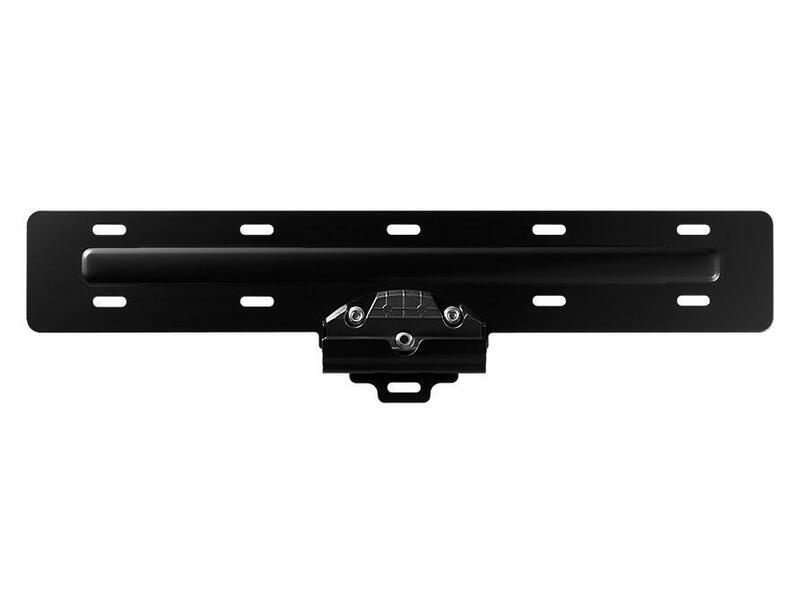 Great bracket to suit our Q9FN TV, and great service from Simply.